Call Around Town Movers today and let ‘Around Town Movers’ do the heavy lifting on your next move. We are the best Dale City/Woodbridge VA hometown movers. In fact, our office and warehouse facility is located right around the corner in Chantilly, VA. Let our experienced staff of friendly, professional movers help you with your next move within Dale City/Woodbridge VA or anywhere ‘around town’. 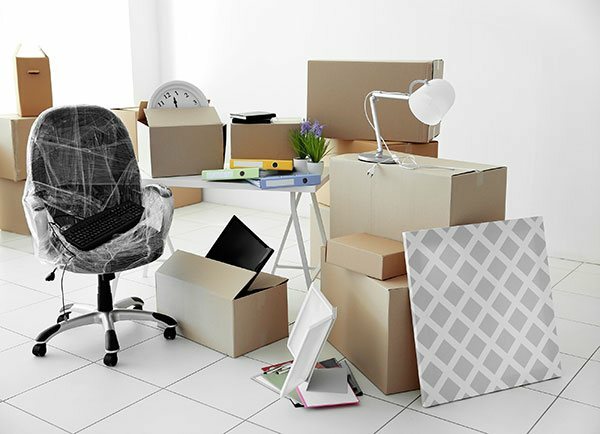 We are here to help you move – call our office today for a free moving quote for moving in Dale City/Woodbridge VA.
We are a fully licensed, bonded and insured local moving company in Dale City/Woodbridge, VA. Around Town Movers provides a basic, good old-fashioned local moving service at an affordable price. Our approach is simple: we protect your home and your belongings in order to provide a damage-free moving experience in the quickest and most efficient way possible. We can provide as few as two local movers and a truck or three, four and even more men and a truck. Multiple truck pricing is also available to handle the large homes. All of our local moving trucks come fully equipped with furniture padding, dollies, walkboards, straps and hand tools. We also provide free shrink wrap and floor and house protection for each Dale City/Woodbridge move. For local moves in Dale City/Woodbridge, we offer an affordable hourly rate plus a trip charge to service your local move in and around Dale City/Woodbridge. Let ‘Around Town Movers’ Do The Heavy Lifting for your next local move in Dale City/Woodbridge VA. Call ‘Around Town Movers’ today to discuss your next local move in Dale City/Woodbridge VA.
We also offer our roving Customer Support Vehicle for local moves in Dale City/Woodbridge VA. This is a unique customer service enhancement that you will not likely find anywhere else. If there is ever an issue during your move, you are just a call away from our experienced Operations manager. He is ready to assist you with any urgent concerns that may occur on your local move. He is ready to respond in our fully equipped Customer Support Vehicle if need be. Our Customer Support Vehicle is fully equipped with all of the extras to help make your move a memorable success. Call today for more details. Around Town Movers is also a long distance moving company. We are fully licensed for moving within VA and beyond. We can provide direct, personalized service for your next long distance relocation from Dale City/Woodbridge VA to your new out of town home. We offer competitive pricing and outstanding service for your long distance move. Call Today to discuss your next long distance move from Dale City/Woodbridge VA.
Our local apartment moving crews come well equipped to handle your next Dale City/Woodbridge VA apartment move. Each apartment moving team will have a generous assortment of two and four wheel dollies as well as large rolling bins to move your belongings down the hall to the elevator and loading dock quickly and efficiently. 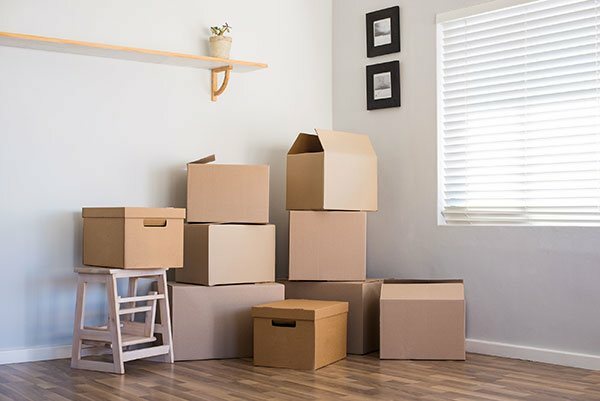 When you schedule your apartment move in Dale City/Woodbridge with Around Town Movers, let us determine the proper number of people to handle your move as every move in the Dale City/Woodbridge VA apartment buildings are a unique situation. Remember, a properly staffed move is your best move. Around Town Movers can handle your next Dale City/Woodbridge VA office move whether it’s a few items internally or moving 100 offices ‘around town’. 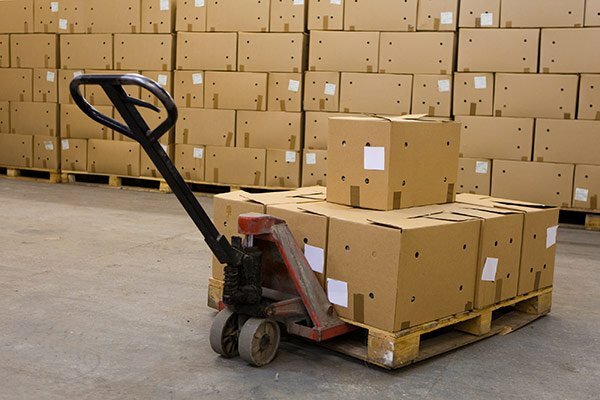 Call our office today to discuss your particular situation and let ‘Around Town Movers’ provide you with office moving proposal to accommodate your particular office/business/commercial moving needs in Dale City/Woodbridge VA.
We offer a complete line of packing materials and supplies at a reasonable prices. We have free delivery in Dale City/Woodbridge VA for packing material orders booked with a deposit. Call ‘Around Town Movers’ to set up your next move and to arrange for your free delivery of boxes, paper and tape in Dale City/Woodbridge VA.
We offer professional moving and storage for your belongs moving from Dale City/Woodbridge VA in our fully climate controlled storage facility located in Chantilly, Virginia. Everything is inventoried and wrapped in cloth furniture padding, cardboard and shrink wrap as required and is professionally loaded to our large, wooden storage vaults. Each vault is securely stored in our clean and secure warehouse. If you need your precious belongings stored, call Around Town Movers today! Tell them ‘Around Town Movers’ sent you. Call us today at (703) 291-1000 to review your upcoming move and ask us about our current packing and moving specials and discounts. I could not be more pleased with Around Town Movers’ superb services from start to finish. Simply stated, they were great. My specialty move entailed transporting seven sections of a modular, 6ft x 20 ft, highly detailed O-gauge model railroad. Around Town Movers first inspected the layout and then developed a perfect plan to ensure it would be moved safely and delivered to a new owner’s home without damage. Wilbur, Ulises, Omar, and Jose were punctual, polite, and highly professional. The move was completed without a hitch. I highly recommend their services. I thank my lucky stars for their exemplary performance. Ask about our current storage specials and discounts!